Watching families grow is one of the best parts of being a photographer. I’ve watched this wonderful woman go from young lady to beautiful mom-to-be to a strong single mom of two. I had the privilege of photographing all the wonderful phases of her life. These two kids absolutely adore their mother. They loved hugging all over her as we did family portraits at Lake Michael in Mebane, North Carolina. It’s strong family bonds like this that make me specialize in family portraits. 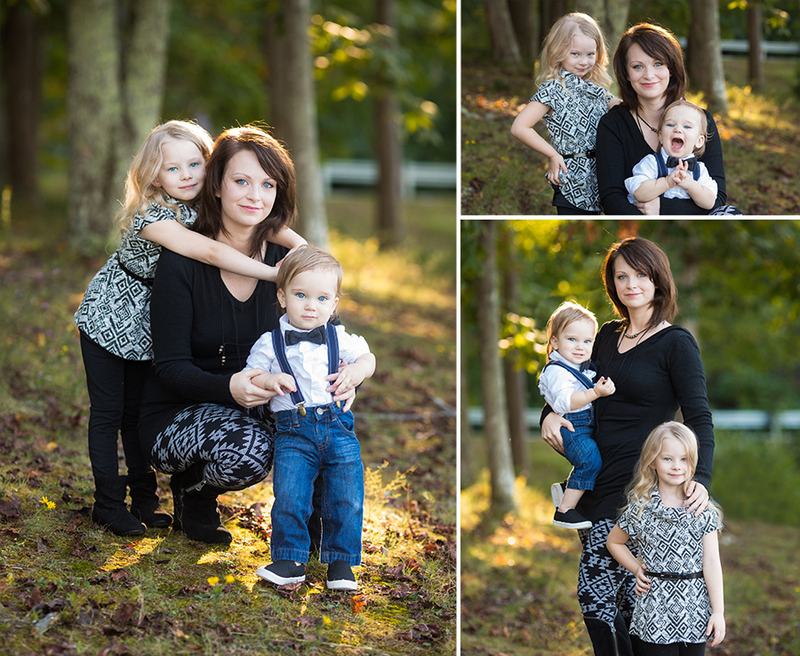 Katie Smith is a family portrait photographer serving Alamance County, North Carolina and surrounding area. 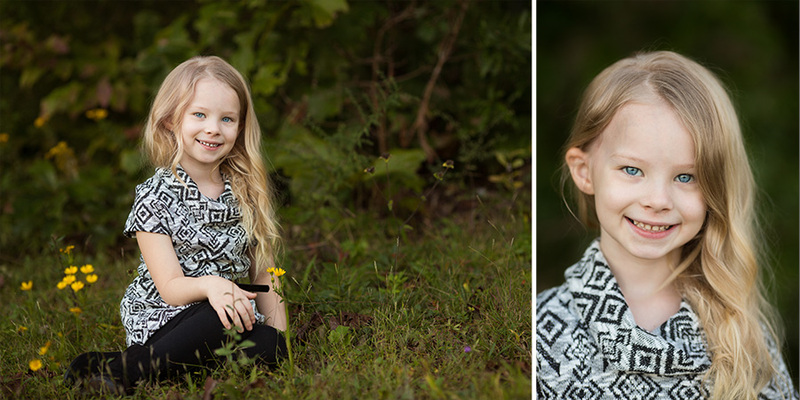 She believes in fun portrait sessions where kids are free to express themselves. She loves seeing her clients beam with joy when they receive their custom wall artwork. 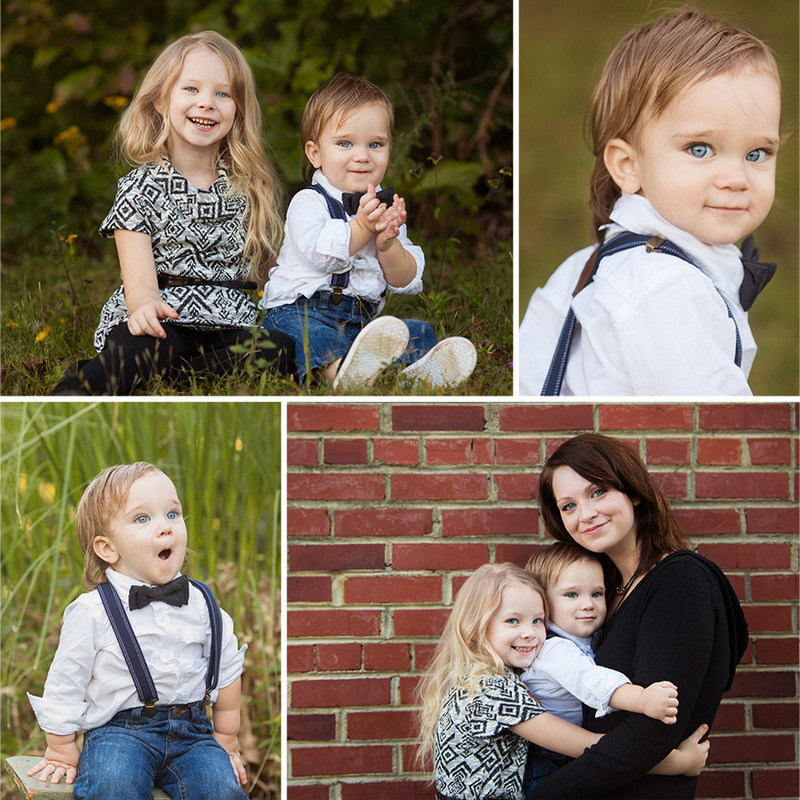 Call 336-675-5252 to book your family portrait.